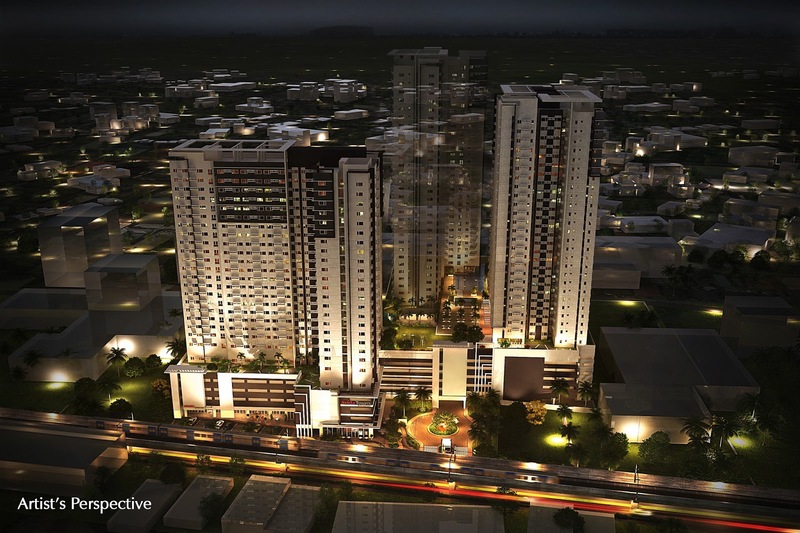 Avida Land, Ayala Land's subsidiary, offers another project that would let you experience an A+ lifestyle. 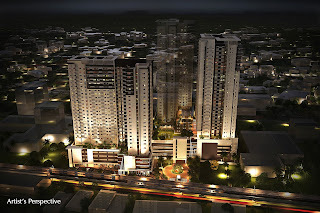 Situated along Taft Avenue, Avida Towers Prime Taft aims to be the home of active young achievers. Students, young professionals and entrepreneurs who enjoy a live-work-play lifestyle will surely find convenience in this newest haven in the metro. Recently, Avida invited bloggers to a mini-game ala Amazing Race to familiarize us to the location of this prime condominium. We were asked to go to places such as San Isidro Labrador Parish Church, De La Salle University, McDonald's Taft, Becky's Kitchen, Ayala Triangle Gardens, Cultural Center of the Philippines, and Adventist Medical Center Manila. Our pit stops basically show how close Avida Towers Prime Taft to major establishments – schools, restaurants, hospitals, churches and business and entertainment centers. True enough, the race only took us less than two hours (I was checking-in to Foursquare that time – first stop was in San Isidro Labrador Parish Church at 1:25PM; last stop was in Adventist Medical Center Manila at 2:36PM). It is also worth mentioning that the Avida Towers Prime Taft is strategically located at the peaceful and secure area of Taft Avenue in Pasay City (near Arellano University). You may visit Avida Towers Prime Taft Project Pavilion which is situated right beside the condo site. Prospective buyers can have an actual tour and feel of the comfortable and breathable homes exclusively designed and crafted by Avida. 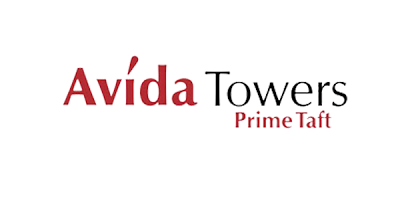 Avida Towers Prime Taft offers Studio, 1-BR and 2-BR units with access to the property’s clubhouse, adult and kiddie swimming pools, and sunset deck. The property’s amenities, specially designed to suit the lifestyle of active young achievers, also include jogging paths, an open lawn, outdoor gym equipment, function rooms, and a study hall called “The Nook @ Prime Taft”. Like all Avida condominium projects, Avida Towers Prime Taft units are built with the five condo must-haves of free-flowing air and sunlight, fewer units per floor, sensible amenities, emergency power in common areas and inside residential units, and easy payment terms. 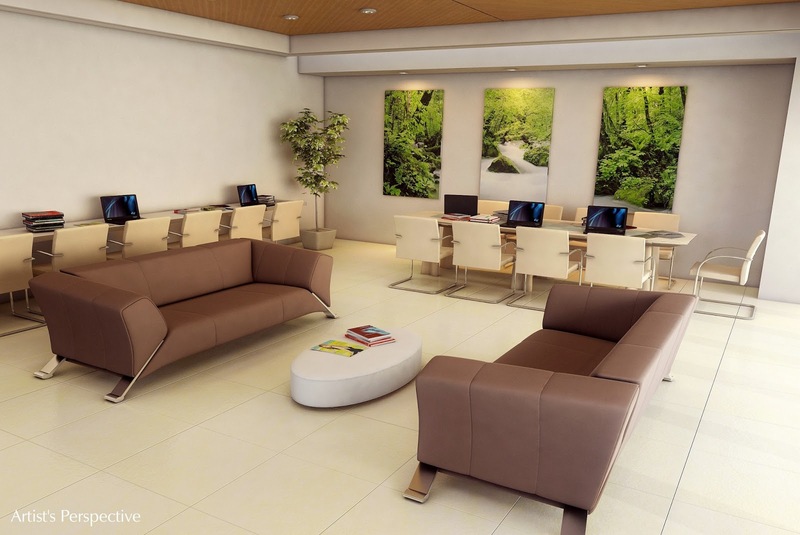 The project will also be managed and maintained by the Ayala Property Management Corp., the same group that implements quality standards among all Ayala properties. 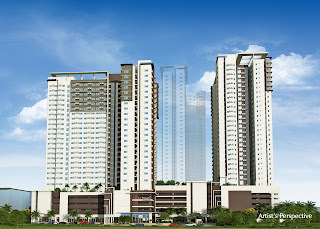 With Avida’s track record of providing homebuyers a stress-free buying experience, coupled with the convenience and accessibility offered by Avida Towers Prime Taft, it’s little wonder why the development has been attracting investors who want to take advantage of the assured appreciation of the property’s value over time. 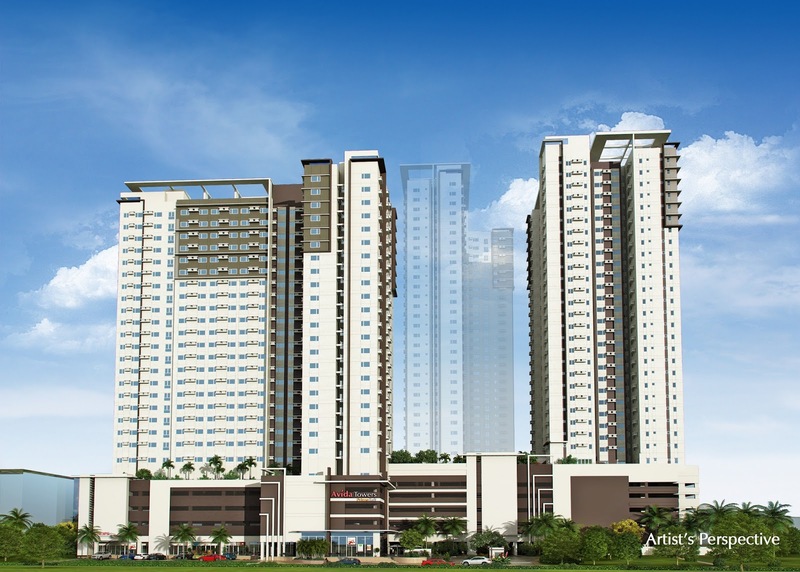 Avida Towers Prime Taft’s favorable location also offers a great business opportunity for homebuyers and investors. With the assistance of Leasing Services by Avida (LSA), homeowners can make their units income-generating by having them leased out to students, employees, entrepreneurs, and other individuals or families who want to enjoy the wonders of the A+ life in the center of Pasay City and in the comfort, convenience and security of an Avida property.